Aptech believes in giving back to the community. 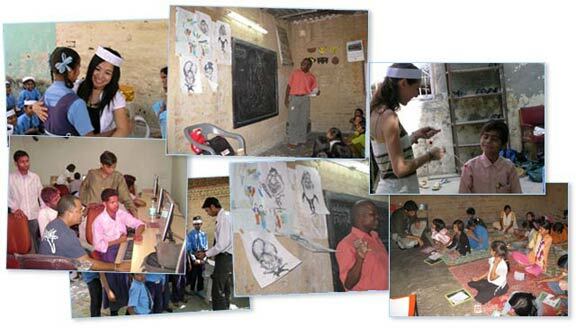 An education & training company, Aptech relies on its core strength to educate those less privileged. Aptech provides free-of-cost computer, animation and related training to underprivileged children and youth at its various centres. Aptech endeavors not only to improve knowledge of students but also enhance employability of youth population.